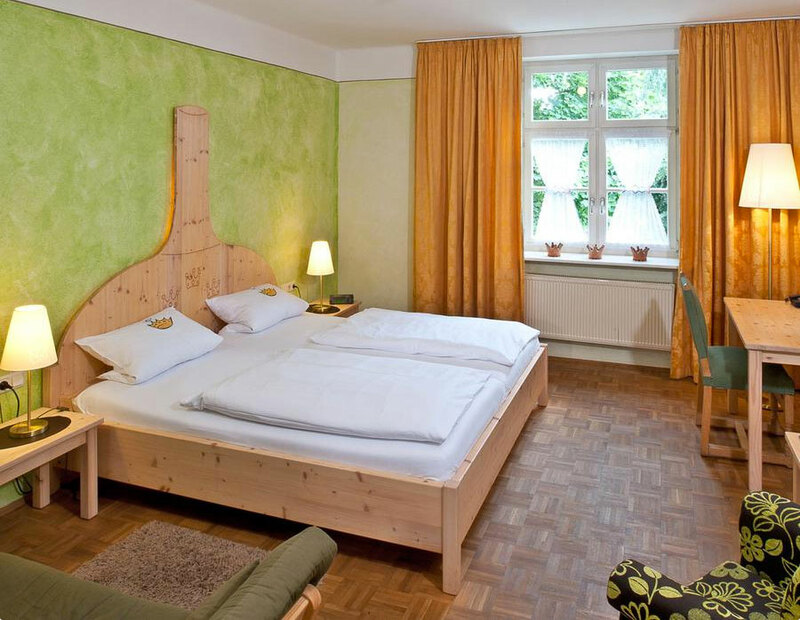 to Hotel und Brauereigasthof Drei Kronen! 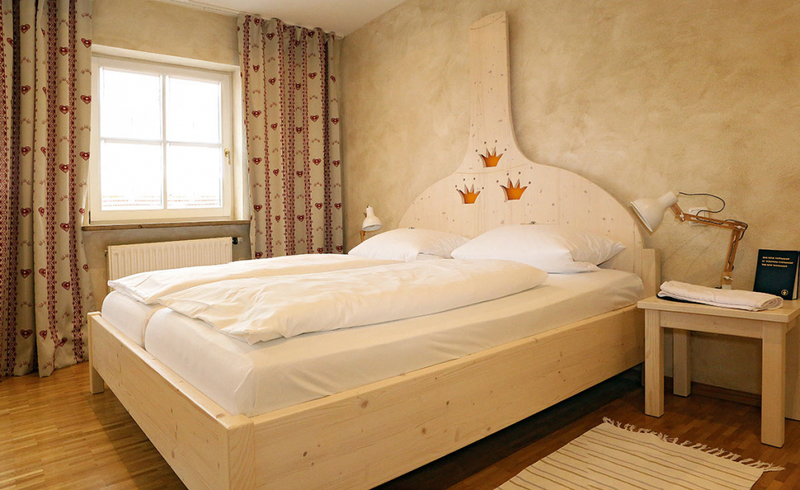 The warmth, cozy ambiance, our handcrafted beers, diverse Franconian cuisine, and the proximity to the World Heritage city of Bamberg – make a stay at Drei Kronen (three crowns) very special. 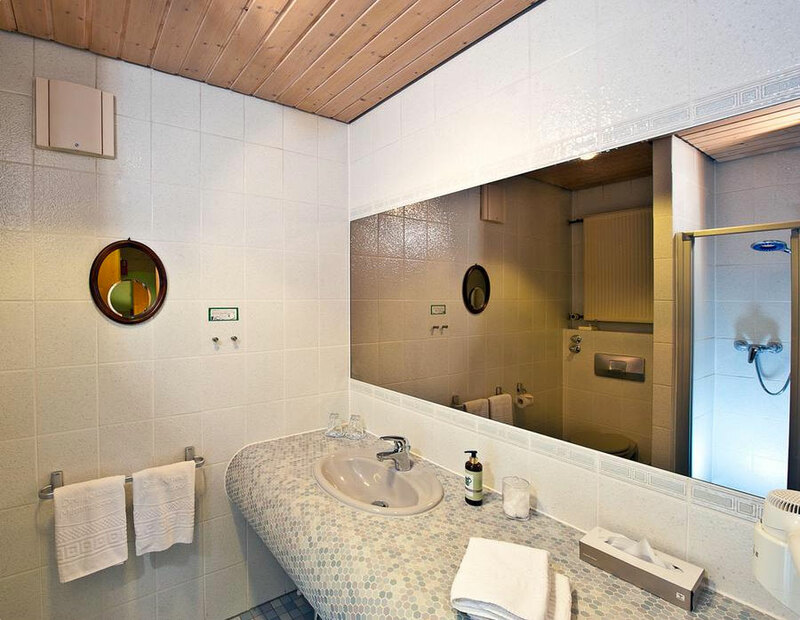 We invite you to enjoy some time in our cozy restaurant and a few relaxing days in one of our peaceful rooms, each individually furnished with lots of care. 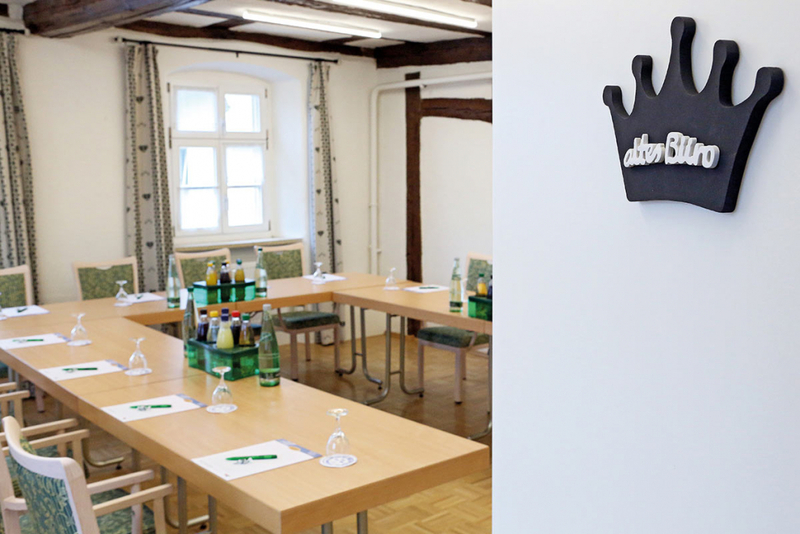 Our various accommodations are perfect for conferences, seminars, and celebrations of any kind. 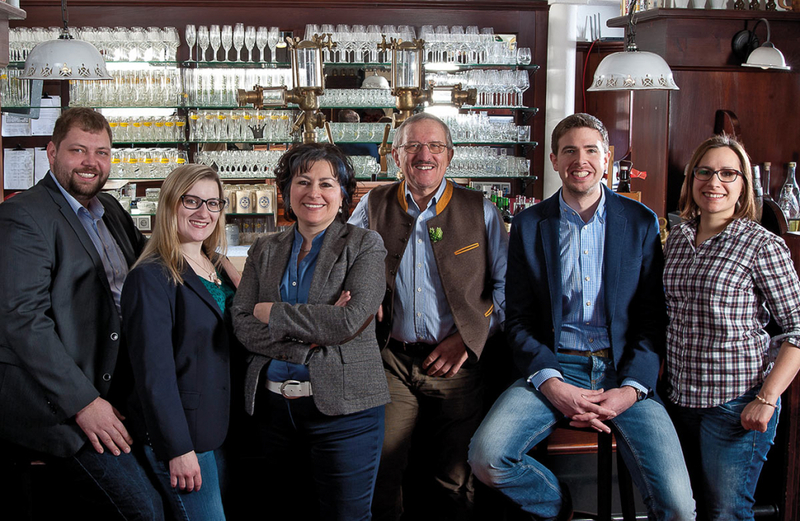 For the last four generations, the Three Crowns has created cuisine with imagination, creativity, and experience. 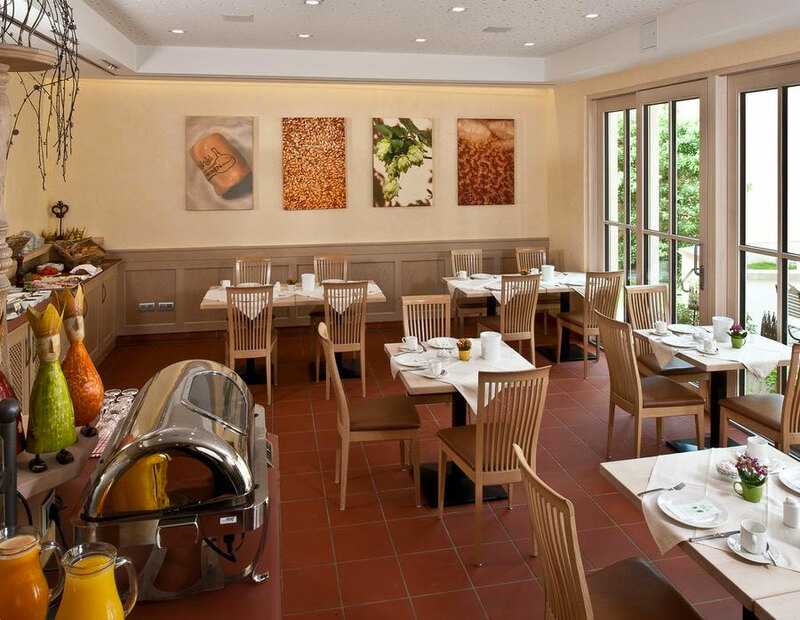 Our dishes contain only regional produce: fresh fruit and vegetables, tasty venison, and meat from the Franconian Jura. 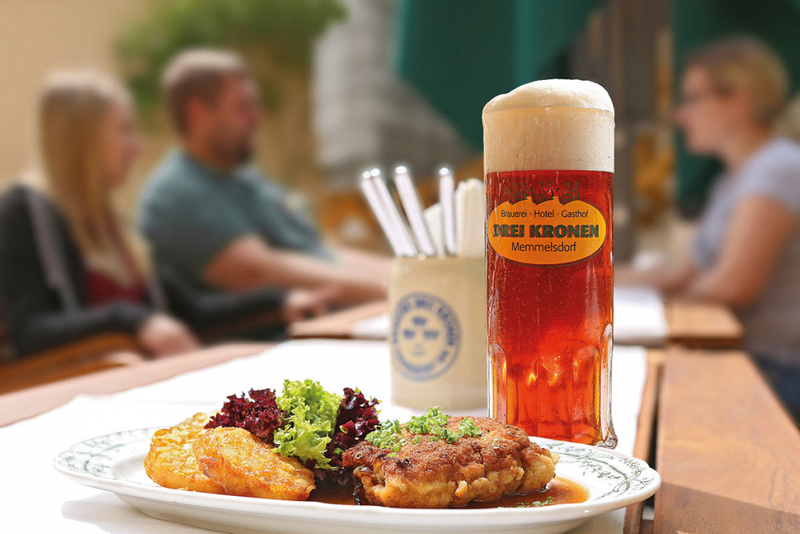 Our cuisine is free of additives and flavor enhancers, but packed with flavor from our Three Crowns beer. 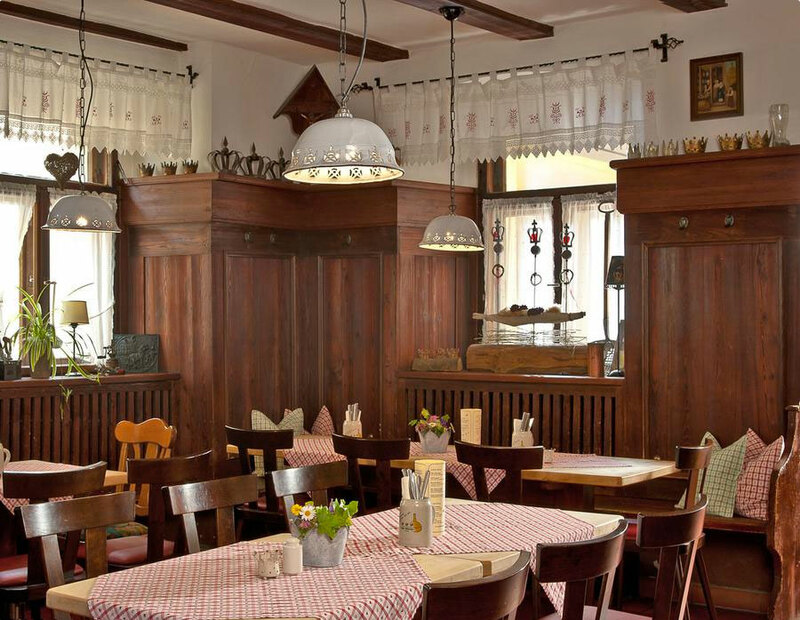 Enjoy our fresh and pure Franconian cuisine and taste the love with which we prepare every dish! 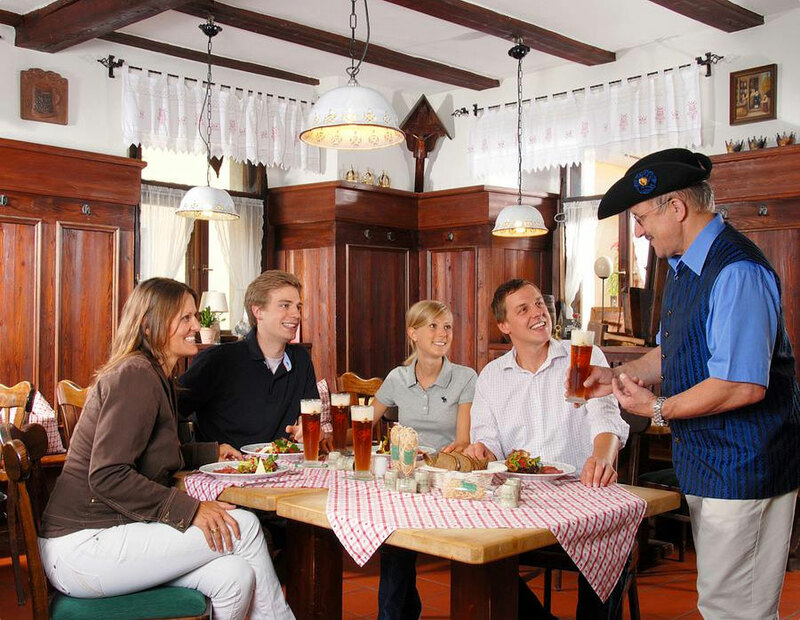 Seasonal Franconian beer-based cuisine. 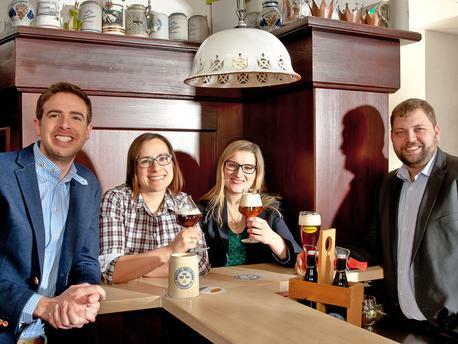 Unfiltered beer, brewed by us and served fresh from the cellar. Our 37 (nine NEW since 2018) rooms with their 71 beds offer the furnishings, facilities, and comfort of a three-star hotel. 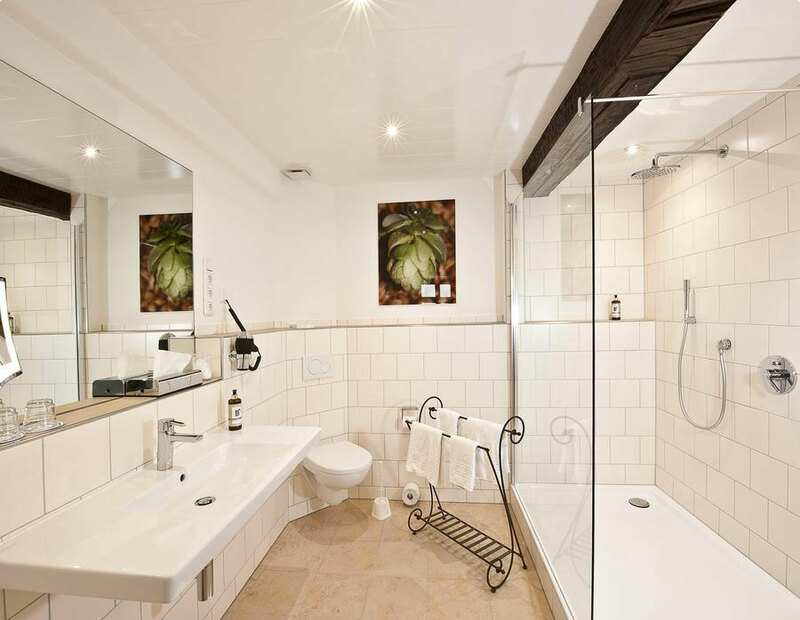 Whether you’re looking for cozy, playful, or a luxurious space under a starry sky with freestanding tub, you are sure to find the perfect accommodation in one of our unique rooms. 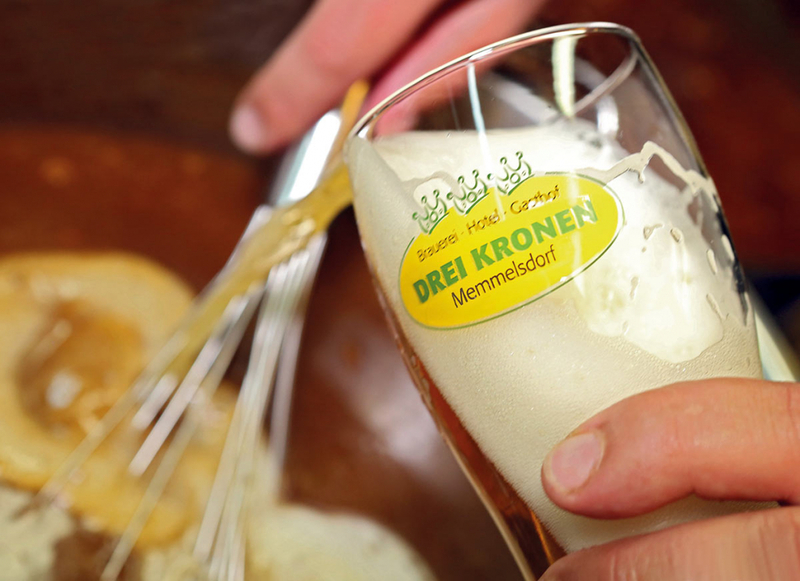 Further info can be found on our website at www.drei-kronen.de! 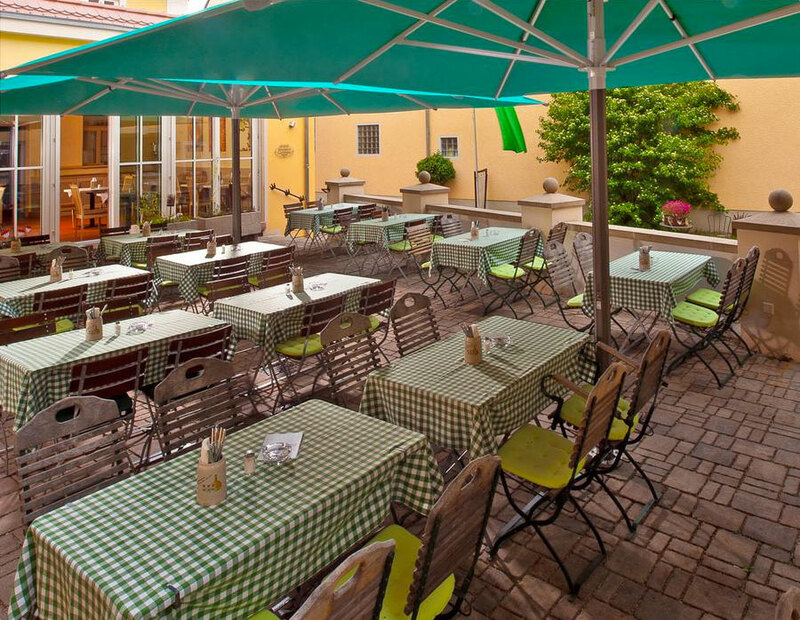 starting at 199,- € p.P. 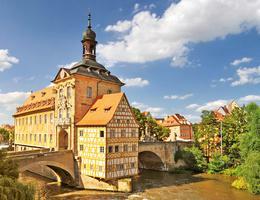 include 2 overnight stays, a culinary beer experience, and a tour of Bamberg. 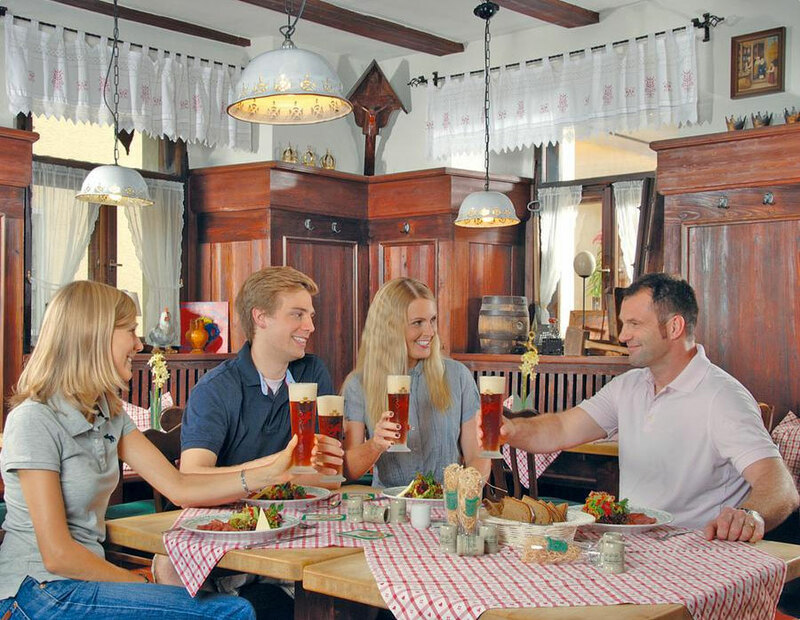 Our gourmet brewery’s year-round specialties include a smoked kellerbier (‘Stöffla’), an unfiltered pils, and a lager. Also very popular are our seasonal beers. 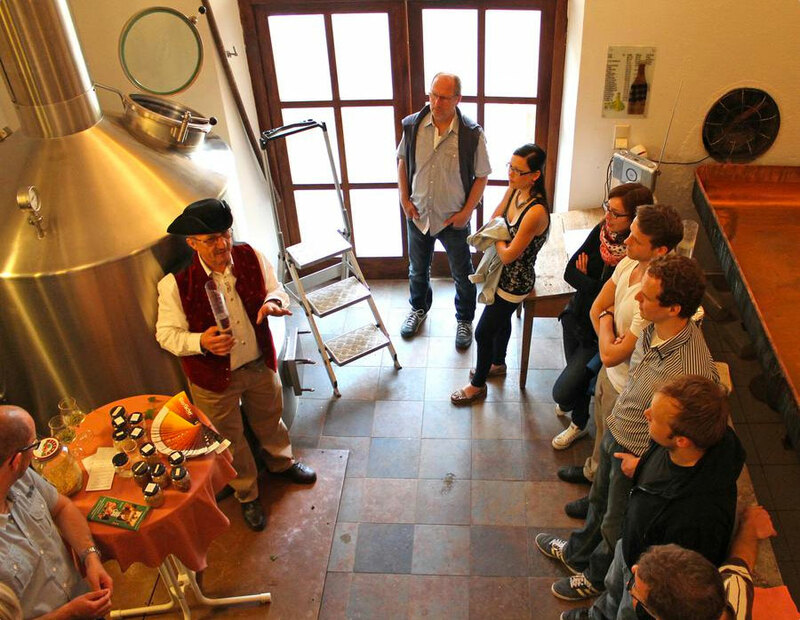 We also recommend our brewery tour where you can taste our Zwickel beer, try our brewers’ treat or have our culinary beer experience!